HOUGHTON – Michigan Tech head coach Kevin Luke is pleased to officially announce that Rae Drake will join the men’s basketball staff as an assistant coach for the 2018-19 season. 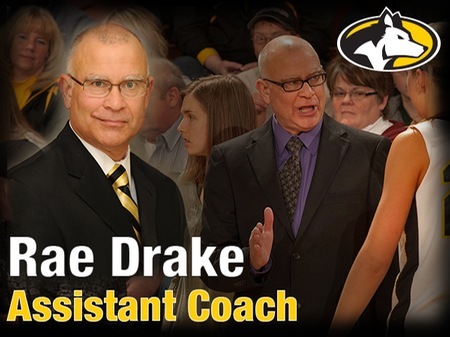 Drake was an assistant coach with the men’s program for five seasons (2005-06 to 2009-10) and then spent one year with the Tech women’s basketball team when they advanced to the NCAA Division II national championship game in 2010-11. Drake launched the Bay College women’s basketball program as the head coach in 2017-18, guiding the team to a 14-11 record in their inaugural season. The Norse won four of five games down the stretch to cap the year and secure a winning record. Bay announced recently that Drake would be joining the Tech staff. In Drake’s first stint as an assistant coach for the Tech men’s program, he played a key role in scouting and player development. During those five years, the Huskies advanced to the Great Lakes Intercollegiate Athletic Conference tournament four times and finished second in the North Division in 2007-08. Drake helped guide the women’s basketball program to the national title game in 2011, finishing the season with an overall record of 31-3. The Huskies claimed both the GLIAC North Division regular season championship and the GLIAC tournament crown during the 2010-11 campaign. Prior to arriving at Tech, Drake coached Upper Peninsula high school boys basketball for 23 years. He spent nine seasons as the head coach at West Iron County where he complied a 121-72 record, including seven conference championships and two district titles. 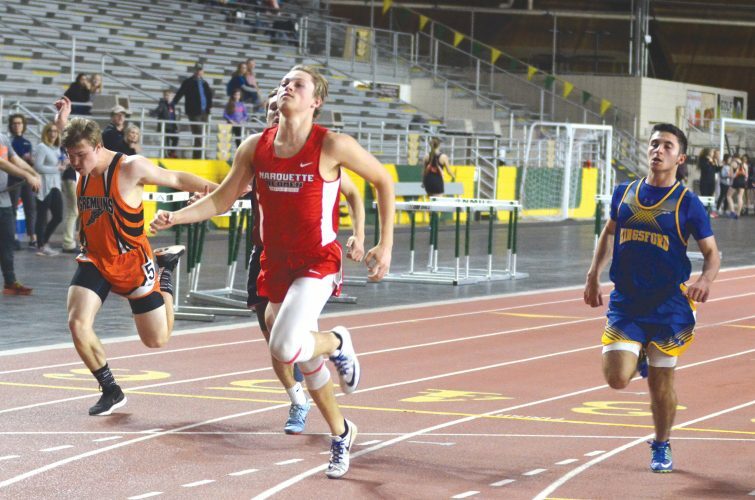 He previously served 14 years as an assistant coach at Iron Mountain. The Huskies finished the 2017-18 season with an overall record of 15-14.